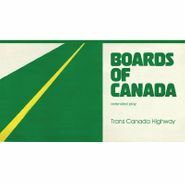 This week's Weekly Wedensday Steal is Boards of Canada's Trans Canada Highway, regularly $19.98 and on sale for $10 on vinyl. 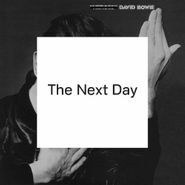 The 2006 EP from the acclaimed electronica duo includes the single "Dayvan Cowboy," a dayglo wash of synths and electric guitars, as well as four more songs and a remix including "Left Side Drive," which was later covered by Solange. 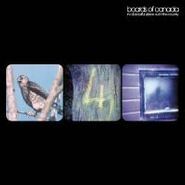 It was the last thing released by BOC before their most recent album, 2013's Tomorrow's Harvest.